Pilchard Season and Troyls | Cornwall For Ever! 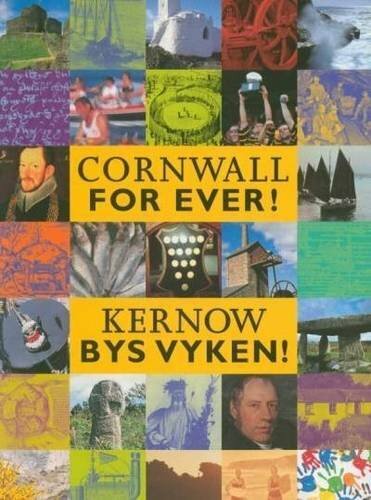 For many years, Cornish people had a diet very different to today. They ate a great deal of fish, including pilchards, which are sometimes known as sardines. Cornish fishermen worked from July to November collecting these oily fish, which served two purposes. Firstly, they were extremely popular to eat in Cornwall, with people preserving thousands each year in salt. Secondly, they were also popular in Italy, where they were used in a variety of dishes. Today, many Italian dishes that once contained pilchards instead use small salty fish called anchovies. When the pilchard season finished it was the tradition to hold a party. These parties were called “troyls” and were sometimes held in fish cellars, where workers prepared the fish for sale. Celebrations included music, dance and storytelling (known in Cornwall as “droll telling”). The cellars often had hard stone floors and the fisherman and other workers wore wooden bottomed clogs. This meant that when they danced on this floor, a loud noise was made. Troyls have been influential in Cornish traditional dance with modern performers wearing metal plates on the bottom of their shoes, which make a similar sound.